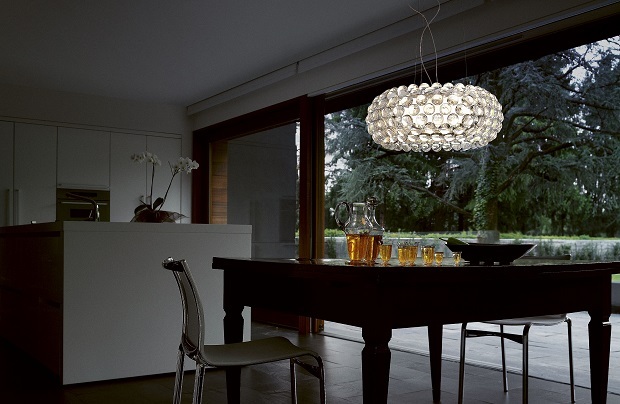 Foscarini have been established for over 30 years. 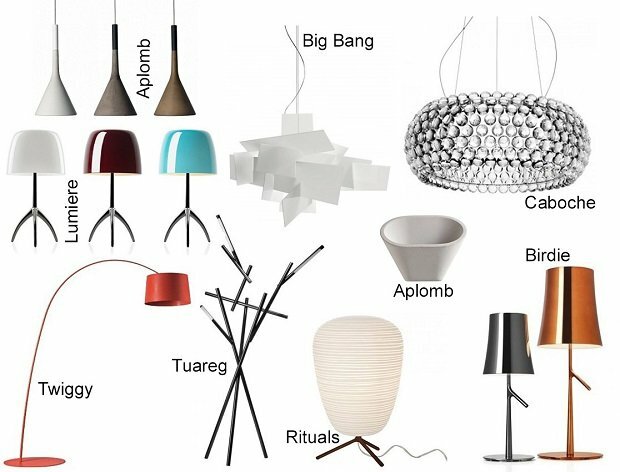 Their classic designs, such as the Caboche pendant, Lumiere table lamp, and Twiggy floor light, are instantly recognisable. 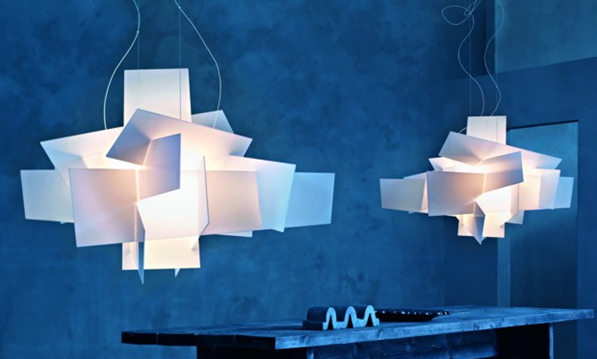 This year they have launched new LED versions of some of their most popular designs. 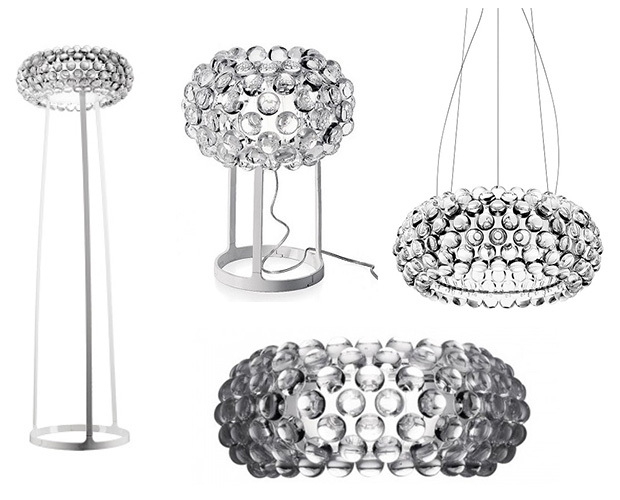 The four icons of the Foscarini collection, the Twiggy, Tress, Big Bang, and Caboche have been totally redesigned. The LED versions of these classic lights retain the warm and emotion of the halogen versions whilst benefiting from an excellent consumption/efficiency ratio for lower energy consumption.